Amazon is selling the feature-packed MX Master 2S for $80. Amazon’s kicking off the year with its first sale price on a popular mouse: the Logitech MX Master 2S. Currently this model is $80, or 20 percent off its normal $99 MSRP. Note that Amazon is out of stock of the mouse until Sunday, but you can still order it right now for the sale price. What makes this mouse so popular is that it packs so many great features into a single device. 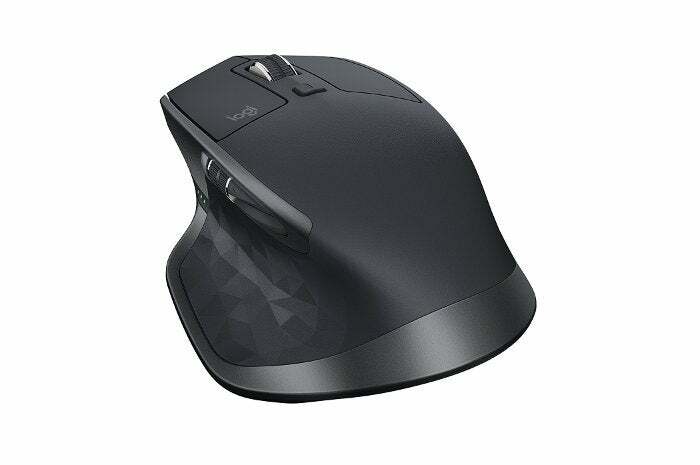 For starters, the MX Master 2S is a 4000 DPI mouse, with a touted battery life of up to 70 days, and works on almost any surface without a mouse pad—including glass. This model also comes with the same “hyper scroll wheel” that the original MX Master had, which lets you speed scroll through a document or webpage. Tap a button, however, and it becomes a click-to-click scroller. There’s a thumb wheel for side scrolling, too, right next to that are forward and back buttons for faster web browsing. Finally, the thumb rest has a gesture button that you can customize. Additionally, Logitech backs up the MX Master 2S with some handy features via its desktop software. With Logitech Flow, you can work between three computers simultaneously, using them somewhat like multiple monitors. It’s not quite the same, but you can move nearly seamlessly between the three different PCs, and you can cut and paste between them.